Computer health matters and it’s all about security. This article is focused mostly on the Mac security. Preventive measure includes installing a security software program to avoid great risks and damages for the Mac software. So, it’s better to have a mighty weapon and be ready to any possible threat. Of course, the search for a good antivirus can be exhausting enough, because it’s hard to keep in mind all the differences, comparing advantages of many antivirus programs. I want to give you a good guide about the best antiviruses for your Mac of this year to secure your software. Are you ready to fix the malware problems and remove all of them? There are a lot of cases of hacker’s attacks against big corporations and companies. Remember such ransomware cyber-incidents as ‘WannaCry’ or ‘Petya’ attacks that struck even the NHS in 2017. Something like this could happen to anyone. The best solution is to be aware and take actions toward your Mac security. I’ll tell you about the most modern and highly reliable Mac antivirus programs, so you could select the best one and then test some of them, if you wish. One of the best tools for testing the AV effectiveness is AV-Test.org tool. Look for the latest apps there. 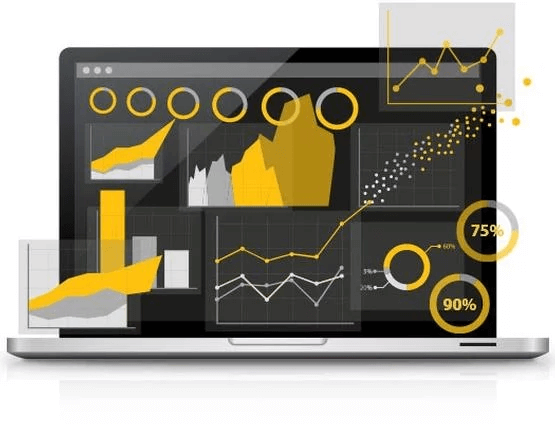 I’d recommend you exactly this site due to its proper AV features analyses. It could test the unobtrusive factor, which measures the compatibility of each antivirus program with your system, including layman's conditions and how much the security software program slows your Mac. That’s why the main criterion for selecting the best antivirus in my article is the right balance between the degree of protection and the high performance of your Mac. Sometimes, we’re eager to save costs and use free antiviruses. However, there are good free AV proposals, you should better test them and examine risks such as speed reduction and the whole Mac effectiveness. Select the most appropriate product for your Mac and don’t be afraid to pay some money for the perfect security in correlation with your Mac performance. Does Mac Need an Extra Security? We’ve already heard that Apple takes care of the regular clients and has installed the protection system to their products. Well, I stand corrected: they rather are exaggerating their abilities. Why do you need an antivirus for your Mac? The first reason is the rapid growth of Mac popularity that makes it a great target for more and more hacker’s attacks. The risks and threats become higher. We have already remembered the breaking news of this year in the beginning of the article. Security companies such as ‘AlienVault’ and ‘Fortinet’ have published the article about new alternatives of malware Mac attacks, warning Mac users about the increasing threat. You also know that Unix system is more secure, because it’s designed as a sandboxed operating system. It works so, that malwares could damage only a few files without spreading into the core of the system. Also, there are less Macs than Windows computers in the whole world. These are the main explanations why Windows attacks happen more often remaining more easy target for cruel and tricky hackers. The research conducted by ‘Malwarebytes’ in August this year has demonstrated unbelievable results! It shows that malwares on Mac has increased by 230 percent since July last year. Just imagine, it happened during one year! For all these reasons, the best way to stay secured is to install a good Mac antivirus. Let’s start! You’re going to deep into the trip to find the top Mac AV-programs! Recommended retail price: for 1 Mac device: $39.99 (one year), $59.99 (two years), $89.99 (three years). For 3 Mac devices: $59.99 (one year), $89.99 (two years), $129.99 (three years). The most cool antivirus for your Mac confirmed by the AV-Test Lab. It can block 100% of all viruses. Influence on the system equals less than 10%, and there is no any damage to the speed of your Mac. So, you won’t notice it at all and that’s a great benefit! 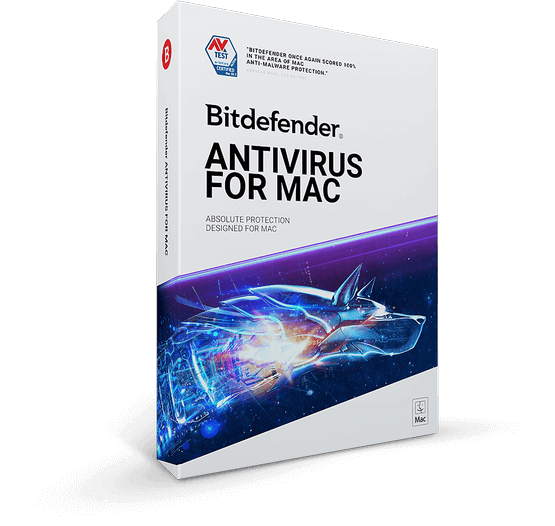 Bitdefender eliminates ransomware attacks, prevents risks of backup destroying, has an outstanding autopilot for extra security and fast file scanning, removes adware without any negative impact on your Mac performance! You can test it for 30 days free before buying. This antivirus provides high protection as well as effective Mac performance. 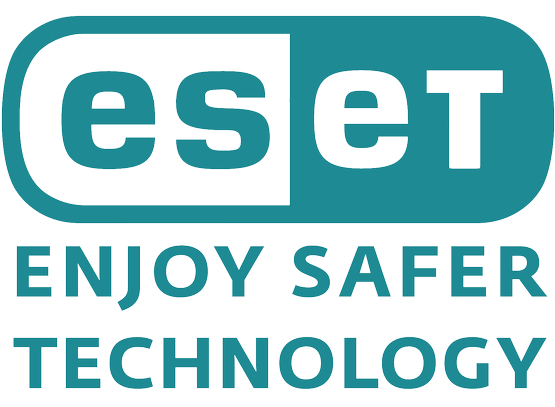 ESET has a unique technology which keeps malwares away from your Mac, keeps your transactions safe without slowdowns. You can store more safely, save the passwords and encrypt the photos. A free trial for 30 days is also available. AVG was placed third in the ‘AV Test’ latest research after Bitdefender antivirus and ESET antivirus due to it’s bigger load on Mac performance. AVG blocks different malwares and unsafe attachments, scans performance effectiveness and provides some updates. You can get access to its free version with some limited features or buy the unlimited one with all security options. It costs $69.99 for the US users. Norton Security provides 99.8% malware detection compared to three mentioned alternatives above, which show 100% security. This antivirus for Mac puts some speed limits as well. There are different prices for each antivirus version. For example, it’s possible to protect 5 devices from smartphones to Macs and Windows computers by purchasing the program for £59.99 or $89.99 cost. Moreover, you can buy a licence for 2 years. Norton Security for Mac can protect any information online as well as your home network with the help of smart firewall. It also uses intelligent networks to defend Mac faster. The security level reaches 99.8% effectiveness, just like with the previous AV. It has more impact on Mac performance than any other antivirus in my list. But don’t be afraid, it’s not very high, just a little. 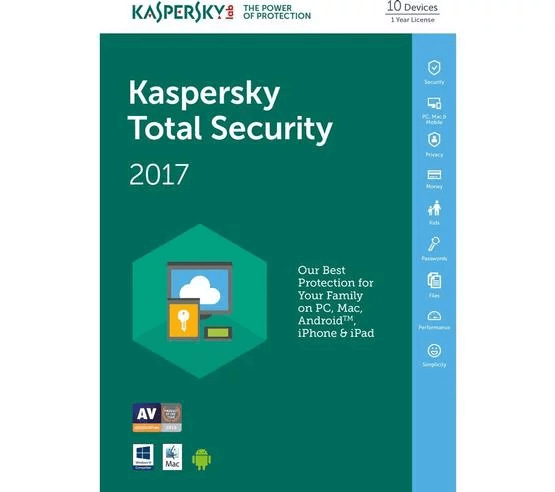 Kaspersky AV has many useful features that keep your Mac safe such as anti spyware and more secure banking. You can get also a 30-day trial and test it yourself. 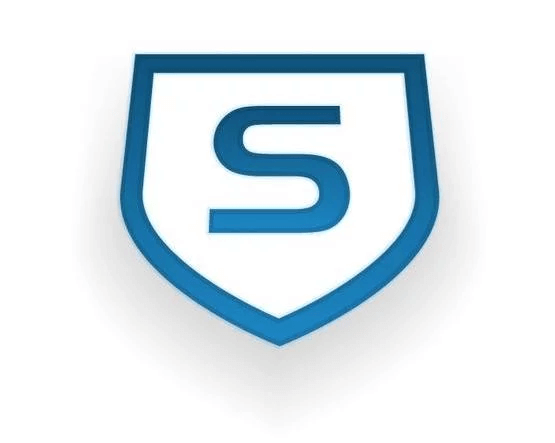 Sophos finds 99,8% of threats greatly with very low impact on your Mac performance. The effectiveness will depend on the type of your spec machine. Although, the paid products that you see higher in the list are more efficient, Sophos is also a great tool to protect the Mac system. By the way, before installing Sophos for Mac you need to create account and share some personal information with developers. It’s easy and takes not much time. 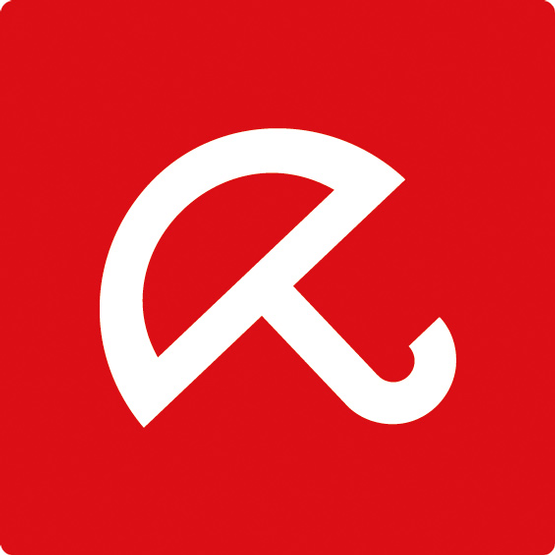 Avira antivirus is available for free. It protects the iOS system effectively and is one of the most powerful and reliable tools. However, it has shown much more system impact on Mac performance than antivirus programs above. It is easy in use indeed with elegant interface, but think twice and test it by yourself, because the Mac performance could slow down. 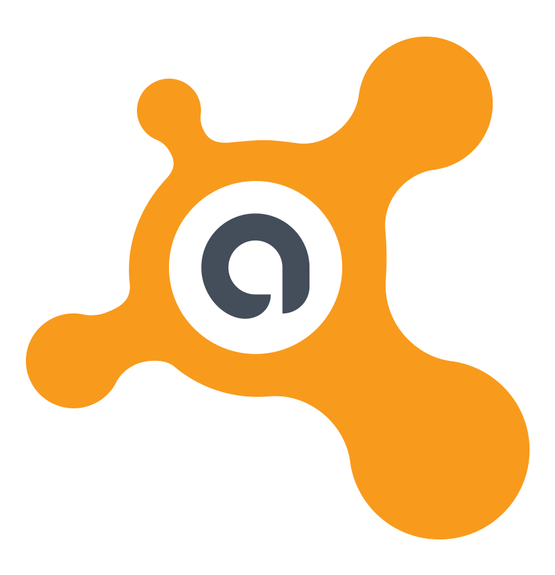 Avast is one of free antiviruses. It provides complete protection to the Mac, but could bring negative effects on Mac system effectiveness. On the one hand, it’s quite good and has high level of software security. On the other hand, there are other antiviruses without any slowdowns. Nevertheless, you should test these products to make sure which one is the best for your Mac. In case you have no time to puzzle out the most effective variants, you’d rather believe this antivirus rating based on the recent research and my own experience as a Mac user. Share this information and help others to select the right Mac antivirus. Follow me to read more articles on Mac and become a really great friend to your device!